We live in a world where eating healthy could be challenging. With so many tempting and sinful products in the market, most of us fall in the trap of unhealthy diets. 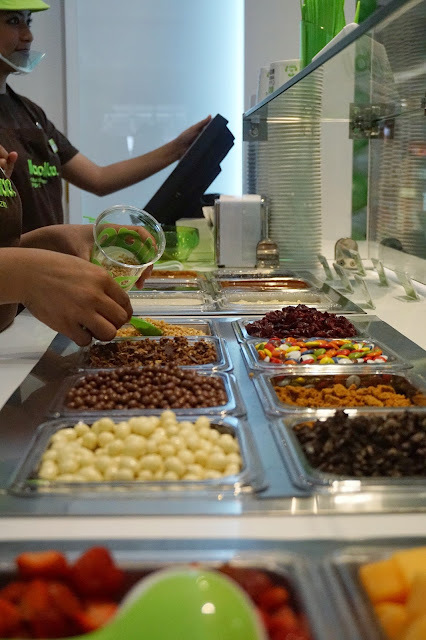 Thankfully, more and more brands are finding ways to help us stay on track by offering healthy dishes and snacks are not only delectable but also pocket friendly. It's amazing how fast this well-loved brand from Spain has grown. 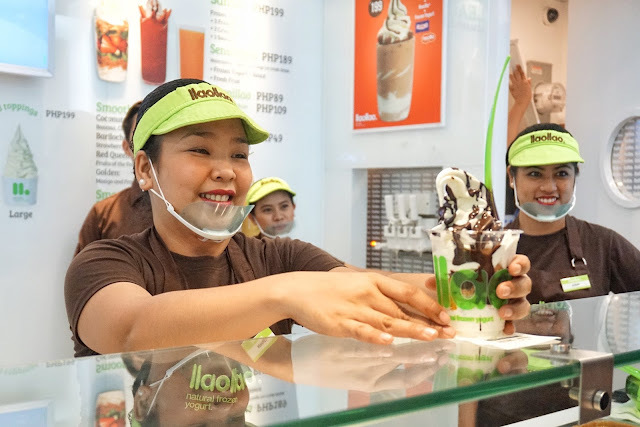 Now with 5 branches, it now caters to foodies from the North down to South. I was lucky to witness the opening of all branches (except for Mall of Asia as it was simultaneously opened with its Glorietta branch) and I have feasted on too many Sanum cups to remember. But one thing I will always look forward doing is creating my own masterpiece. 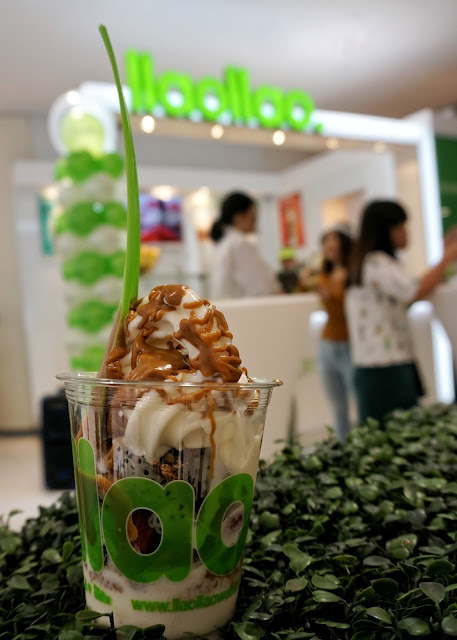 Though it is true that other yogurt shops offer create your own, llaollao took it a notch higher by offering more toppings that could help you create about 700 combinations! Yes, SEVEN HUNDRED. 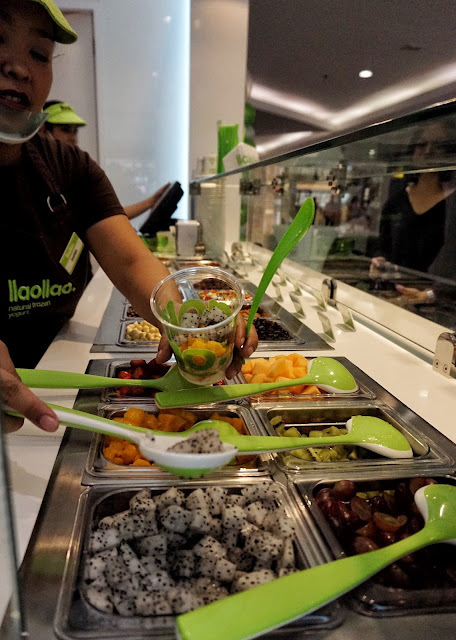 And if you are an adventurous foodie, you'll definitely have a unique llaollao moment each visit. But for my Sanum (PHP199), I usually stick to my favorites and only play around with the syrups. 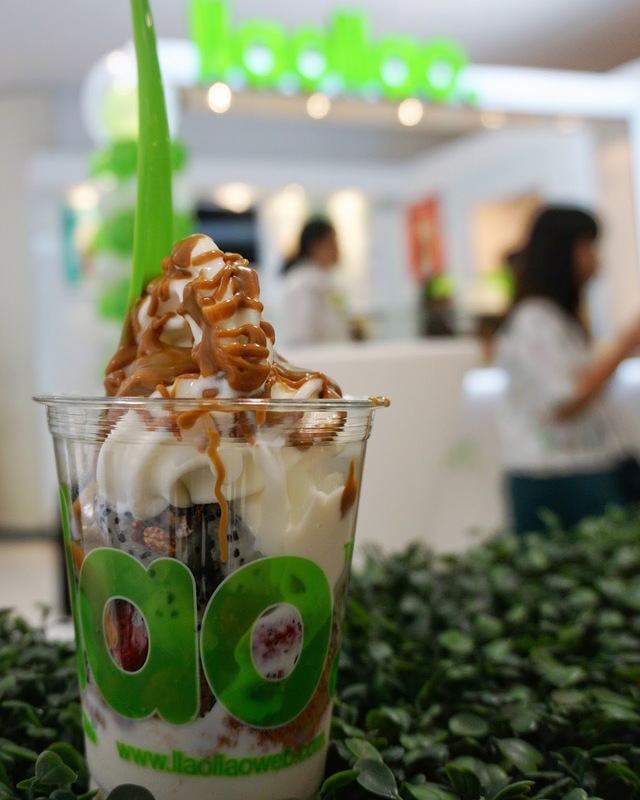 The funnest llaollao experience I had was during its SM Megamall opening last May 9. I got to experience to be behind the counter and literally make my own Sanum. Just like its Glorietta and Mall of Asia opening, it had an exciting promo where a year's supply of yogurt was at stake! And it seems like this beautiful reason to wake up extra early happens for all llaollao store openings. So if you want a year's supply too, make sure to follow them on Facebook and Instagram for updates. 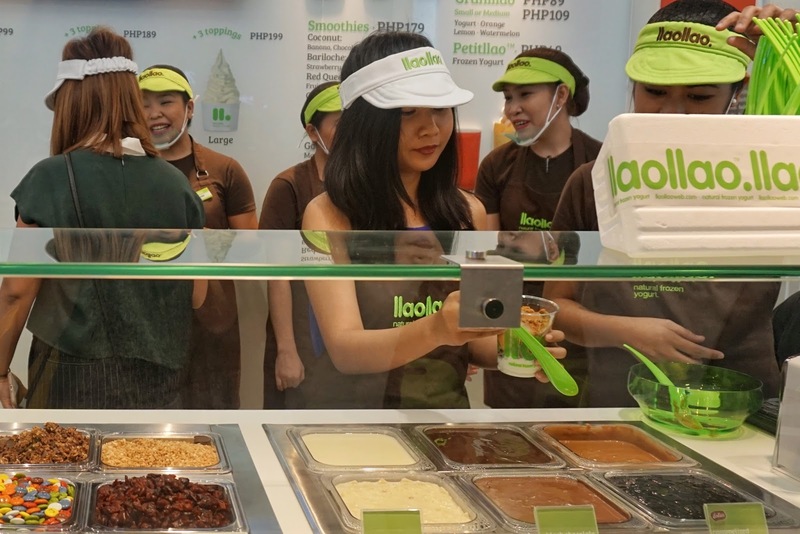 llaollao is located at Ground Floor, SM Megamall Building A, Mandaluyong City.